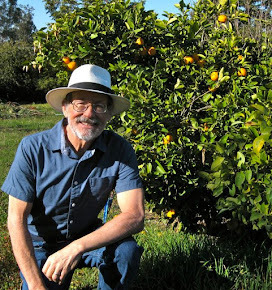 The Farmer Fred® Rant: Drip Irrigation: How Long Do I Water? 90% of all plant problems are water related, either too much or too little. Compounding the problem: gardeners who are operating a drip irrigation system but using a sprinkler mentality. Callers to the radio show, after describing a plant problem will be asked: "How are you watering that plant?" More often than not, if the answer is, "drip irrigation", they will follow that with, "And I run it for five minutes a day, everyday." A drip irrigation system puts out water much slower than a sprinkler system, usually a gallon or two an hour versus a sprinkler system's output of a gallon or two A MINUTE. In five minutes, a 1 gallon per hour (gph) drip emitter will put out about 10 ounces of water...slightly more than a cupful. Not only will that pittance of water not saturate the width of the plant's root zone (which can extend beyond the canopy of the plant), it won't penetrate more than an inch or two. And then not stay there very long. What happens to a plant with a shallow watering program? The roots stay very near the surface, where they are more subject to drying out quickly. This boom and bust cycle stresses the plant, opening up the possibility of disease and insect invasions. With a drip irrigation system, don't think "minutes". Think: "hours". And water deeply, but infrequently (once or twice a week). Your goal is to apply enough water to penetrate the soil to a depth of at least 8 inches, preferably more. The day after you water, either dig down 8 inches by hand or with a soil sampling tube ; or, stick a moisture meter down to that depth to determine if the soil is moist (not dry, and not soggy). 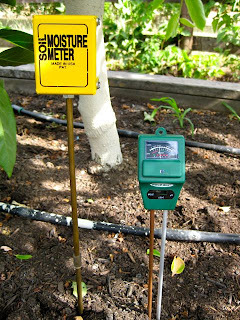 Battery-operated soil moisture meters (such as the yellow one, pictured on the right) tend to have a longer life. In our raised bed vegetable garden, the summer watering regimen is with an inline drip irrigation system (1 gph emitters along the line, spaced 12" apart) which is run twice a week, six hours at a time. Your weather, soil type, slope and crops may need a slightly different watering schedule. 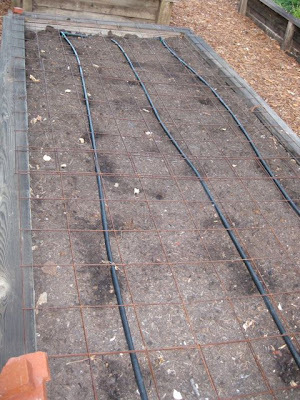 In our 4'x20' raised beds, three inline emitter lines run the length of each bed. The lines are spaced 18" apart. 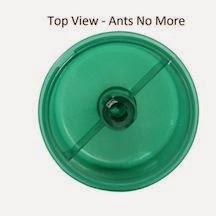 Consider using microsprinklers or sprayers to thoroughly wet the root area for trees and shrubs. These put out more water, usually between 8 and 20 gallons per hour. We have these on our shrubs and fruit trees, and during the summer will run them for about an hour, once or twice a week, depending on how hot it is. The other part of the drip irrigation equation that a lot of gardeners miss: not enough emitters for the plant. Placing one emitter next to a new tree or shrub is not enough. Remember, plant roots tend to grow out horizontally. Emitters should be spaced evenly around the tree or shrub, in a circle, halfway between the trunk and the outer canopy of the newly installed plant. The spacing between the emitters will depend on your soil type: for sandy soils, use a 12" spacing; for heavy clay, 18-24" spacing. Add emitters towards the outer canopy of the plant as the plant grows. • Soaker hoses need maintenance, too. Flush them monthly. 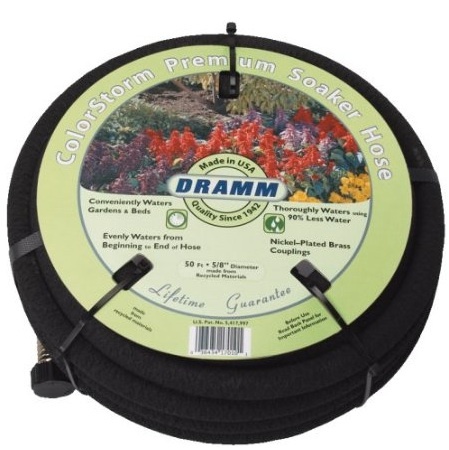 The Dramm soaker hose, pictured here, is the most reliable, even-flowing soaker hose I have ever used. 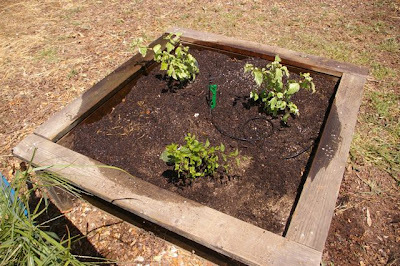 A great online tutorial of drip irrigation: the Dripworks website. 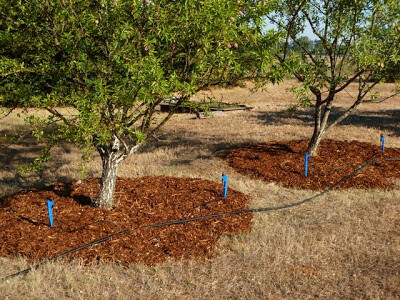 This site has helpful tips and videos that can help beginner and pro alike solve their drip irrigation and yard watering woes. The Dripworks catalog is also great resource for anyone tackling the problems associated with drip irritation...uh, irrigation. Just thumbing through the catalog can give you several "Aha!" moments for improving your own yard watering procedures, especially if you are looking to replace your residential sprinkler systems with a drip irrigation system, which can work with your existing automatic sprinkler system control box. Pay heed gardeners! I didn't start getting whopper sized tomatoes or fat and heavy peaches UNTIL I started following Farmer Fred's GOOD advice on drip irrigation! So lets do the math here... That 6 gallons of water * the number of emitters, which at one per 12" on a 20' bed and three rows. My calculations that about 19 (assuming you don't go all the way to the end with the emitters) 1 gallon/hr * 3 rows. Assuming my math is correct that 342 gallons of water on a 20'x4' raised bed. So for every square foot you are applying 4.28 gallons of water. Maybe this is a typo but I can't see how this isn't excessive watering for a garden where the roots only go no more than probably 12" deep on a bigger plant. Are you sure this is right? I am not sure where you live and what type of soil you have in your raised bed but I am certain that I would flood and drown my garden if in theory I applied that much water not to mention just be a waist of water. My garden is pretty darn wet after 10 minutes of drip at about 6" interval drip using 1/2 gallon in line emitters. Oh and when I cut my watering back to every other day when it got hot things started dieing even when I increased the watering time. I might be able to change that as they get more established. 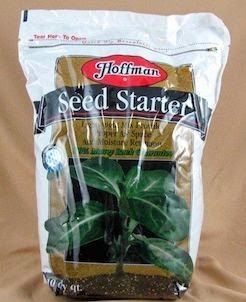 Best advice I saw here was using a water meter but what would be nice (very valuable) to know is how to use the meter based on the type of plant. Oh and I have a meter and the soil deep (or at least as deep as the meter will go is "very" wet with the drip system I have now and it runs 8 minutes a day. I'm in the process of installing a small drip irrigation system and I find it helpful to convert to/from 2.5gl watering cans when working out either how much water plants need or how much water the system delivers. Having designed my system for 1 hour/day with 0.5 gph emitters, and seeing the 6 hours/day run time at 1 gph, I quickly did the math (pretty much the same as above) and came to 135 watering cans. Lucky you've got the irrigation system, because I wouldn't want to be watering that raised garden by hand. I'd suggest dividing the run time by 10 and going from there. Maybe Farmer Fred is in a cooler climate than me. I have to water daily (at a minimum) in my raised beds. I am in San Antonio, TX, and when it hits 105F and 40% humidity, the ait becomes a sponge. It took me years to get the beds to perform right. But through experimentation, I found 20-30 minutes/ twice per day when it's cooler out, then up it to every 6 hours in summer. My system is a hybrid between drip emitters and soaker hoses. I amended my soil with coconut coir, perlite, and compost. It drains well so nothing gets water logged, but will dry out @ 8 inches in about 36-48 hours. So I have found that regular, short bursts, of water work better for my system. But that is the fun part about gardening, experimenting until you find out what works for you. This exact diagram/formula wouldn't work for my parched clay soil here in northern California. It's a great reminder for those of us who have spray, soaker, and drip systems. 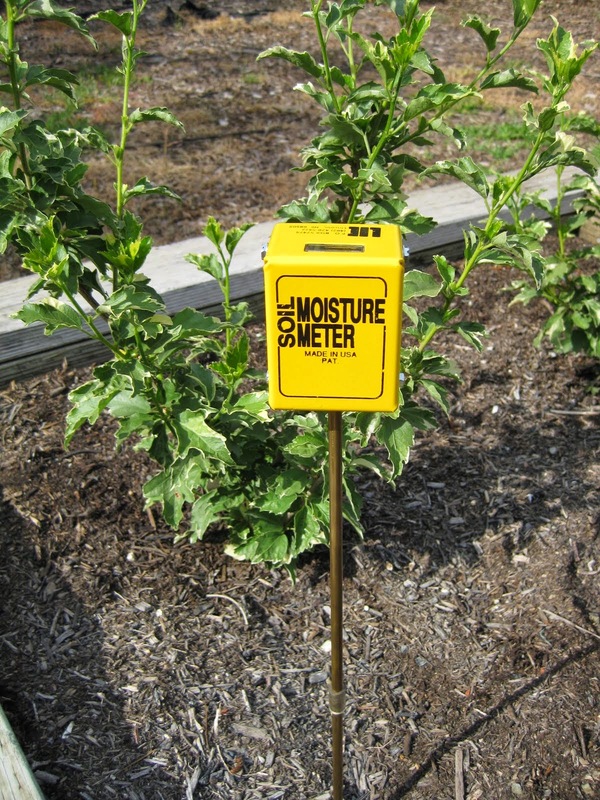 I'd never used my "moisture meter" outside until this year, duh. A master gardener told me that the best take 5-15 minutes a day to glance around and check things out, not the weekend warrior who spends every weekend dawn to dusk in the dirt. Well, at least in my modest yard, I should be more diligent. Red Flame table grapes: berries have cracked. Last season I let the vine dry out between irrigation which resulted in cracked berries. This season I irrigate daily with 8 - 10 gallons per day. I believe that is what UC Davis suggested. The result is cracked berries. Please recommend the best irrigation practice for zone 8-9 in Bakersfield, California. Gracias. Have you considered olla irrigation? 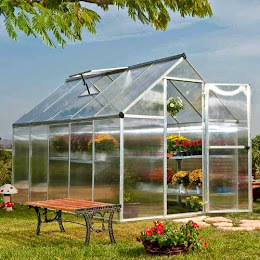 It is extremely water efficient and is used in many countries around the world. 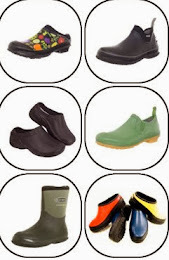 Do a search for olla irrigation, clay pot irrigation, pitcher irrigation for more information. Drip irrigation is a great choice, especially if you are trying to save water or live in a very dry climate. 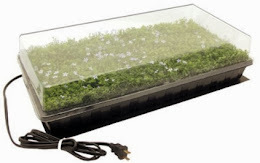 It brings water directly to the root of your plants and doesn't use more water than necessary. These are some great tips, so thanks for sharing. 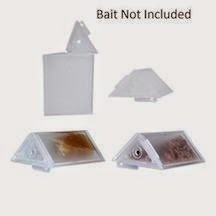 A friend has asked me to install a drip system in her yard for her plants around her house. This is my first time doing such an installation, and I told her that I can run her drip system off the irrigation timer. She is under the impression that the drip system needs to be on all the time.. Who is right? Thanks for your help. Definitely not all the time! It depends on the plants, the soil, the weather and the drip system. See the post "Drip Irrigation: How long do I water" for more information. Wow! I've been doing it backwards! 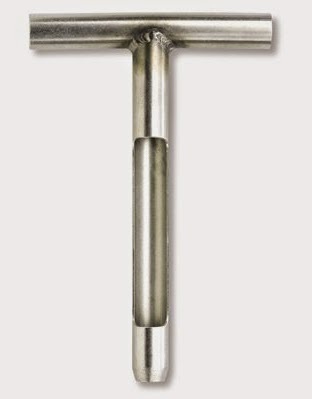 But, where do I find a drip timer with 6-8 Hr duration? Home Depot has great timers for the faucet with 2-4 zones. Completely programmable. If you have a single drip system you can install a standard automatic sprinkler valve, wire it into a 24v transformer, and plug that into something like a TP-Link HS105 (https://www.amazon.com/TP-Link-Required-Anywhere-Occupies-HS105/dp/B01K1JVZOE/ref=sr_1_2?ie=UTF8&qid=1502909096&sr=8-2&keywords=tp+link) and then you have a drip system that can be controlled and scheduled by a phone app as well as manually operated by voice with Alexa or Google Home. Hello, I live in Perth and my garden has mainly sandy soil with mulch on top. I have a variable flow drip system so would you recommend 1 hour per week with sandy soil where the water may bypass the root system or 5mins per day so the roots always get moisture?